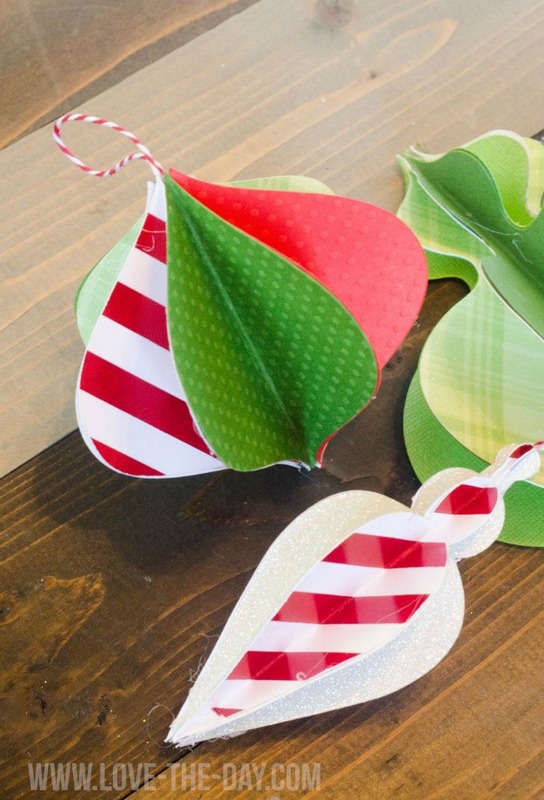 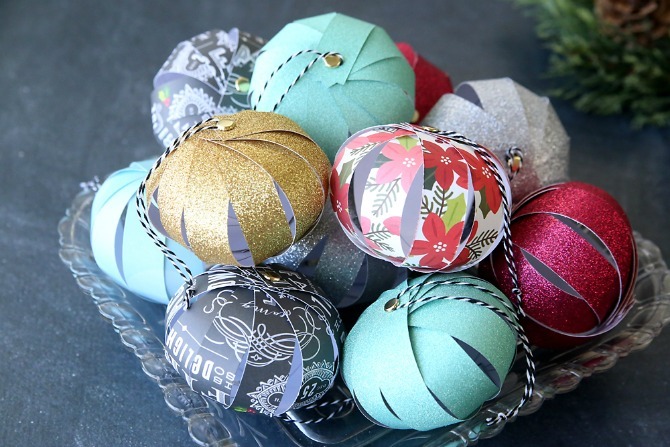 Trim your tree with these fun holiday paper crafts and paper Christmas ornaments. 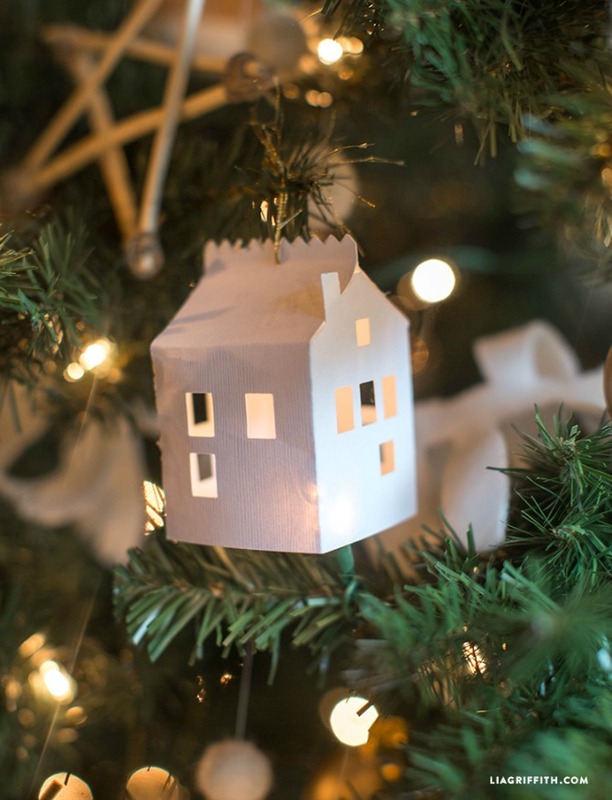 How to decorate for the holidays with paper. 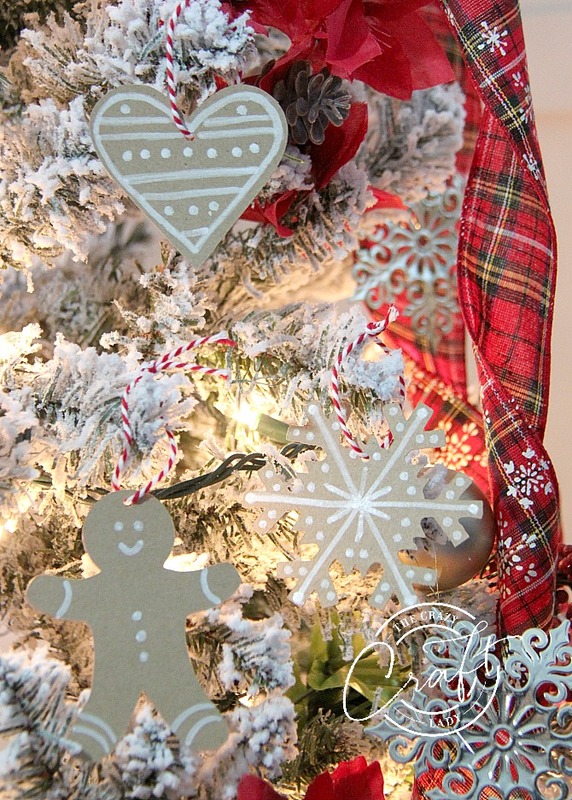 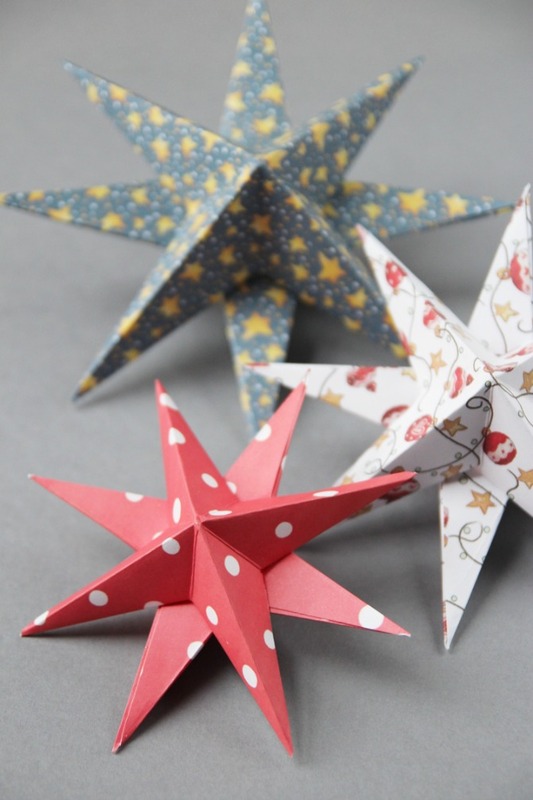 How to decorate your tree with these festive Christmas paper crafts. 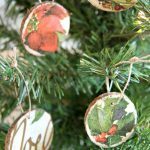 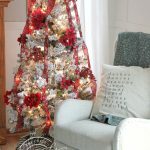 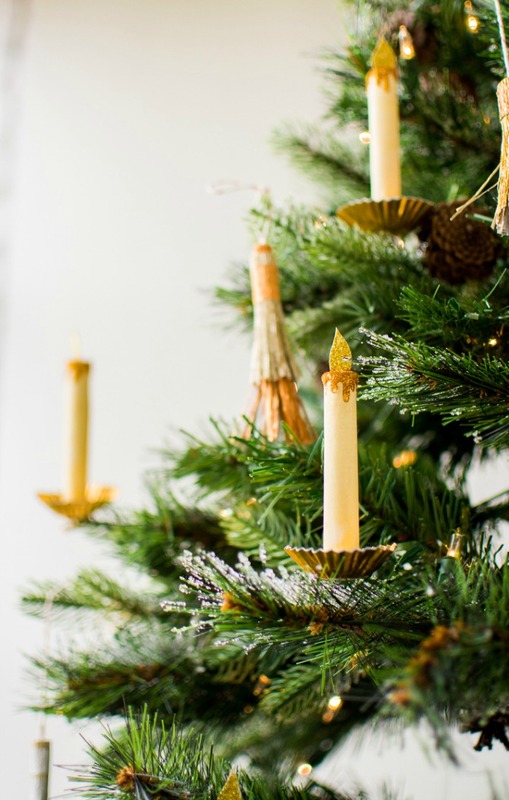 I love shopping for Christmas decorations and decorating the Christmas tree, but that can quickly break your holiday budget. 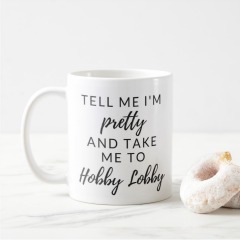 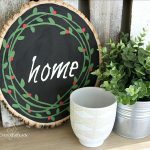 Why not give the DIY route a try? 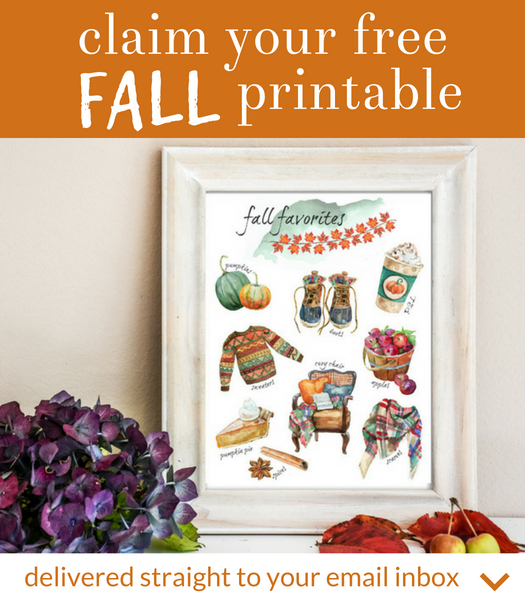 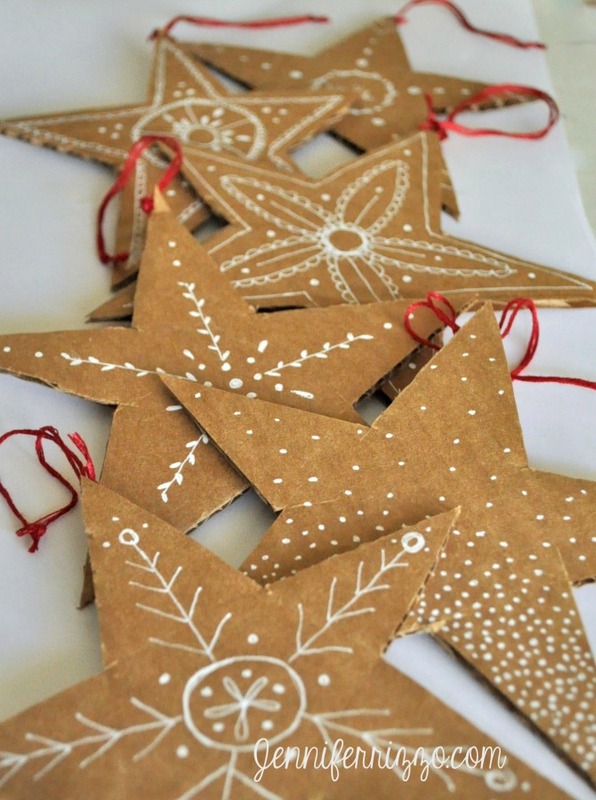 Gab some cardstock or scrapbook paper, and whip up some cute and festive holiday home decorations. 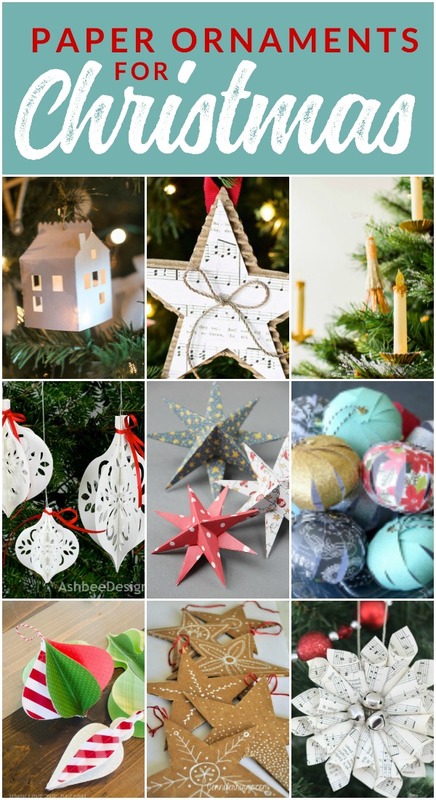 related: keep up your paper crafting with these festive Paper Christmas Decorations for your home. 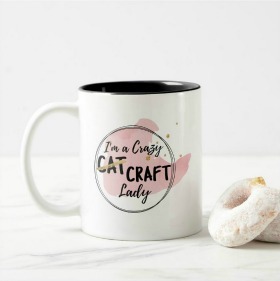 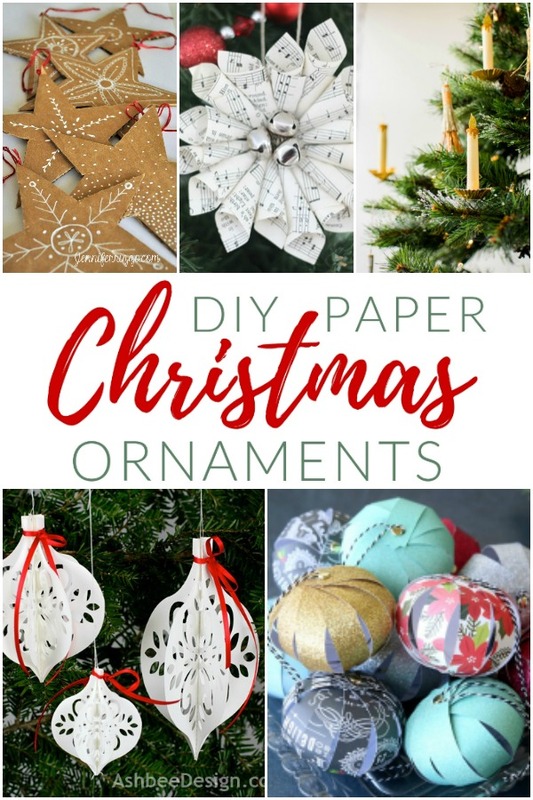 Do you want even more Christmas paper crafts? 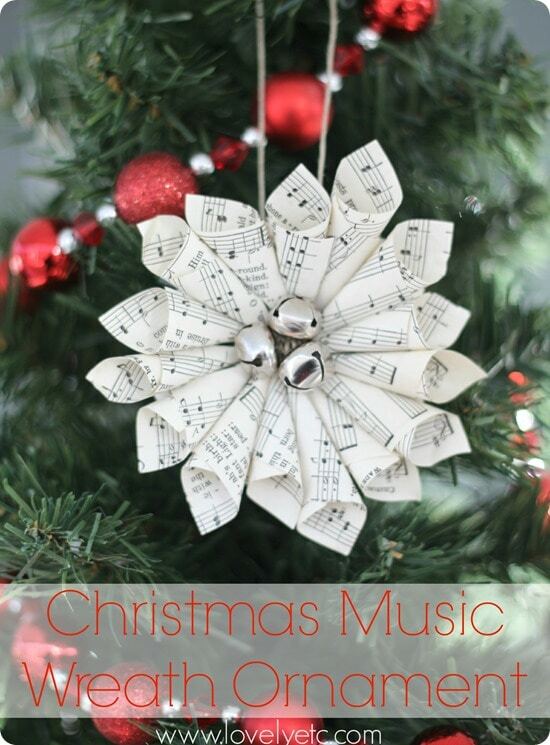 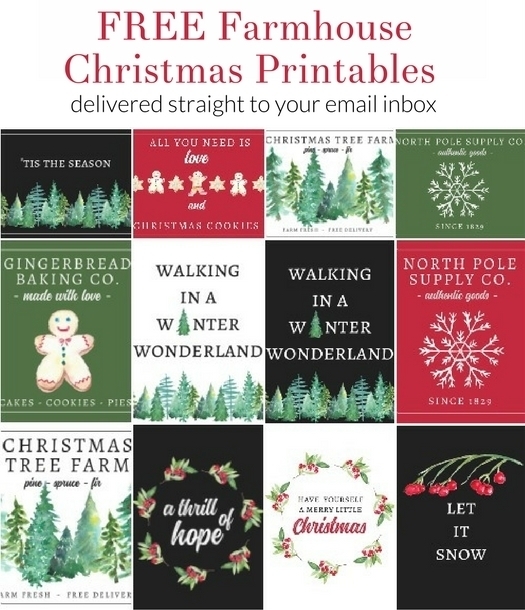 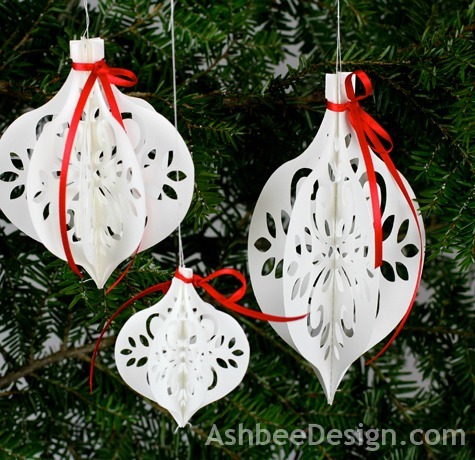 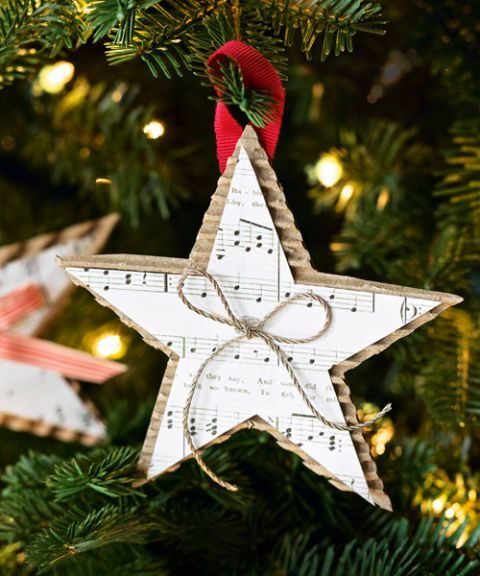 Check out these festive Paper Christmas Decorations for your tree.